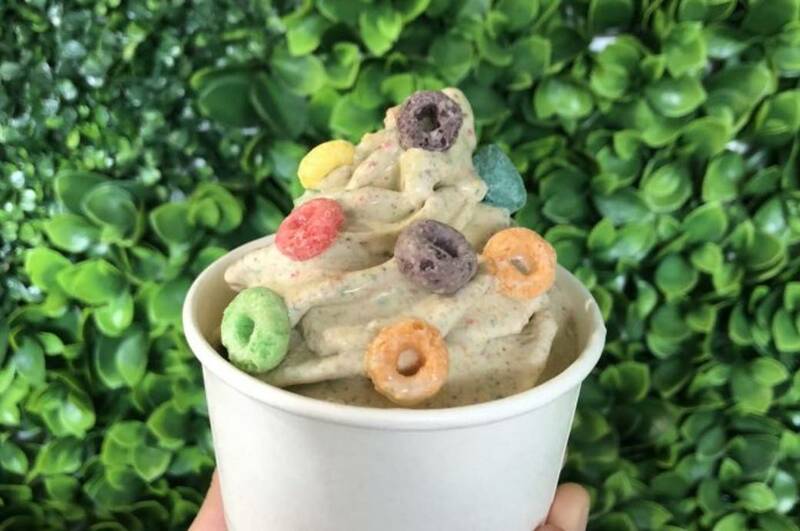 Dripps Ice Cream + Tea is a craft, soft-serve ice cream bar featuring a one-of-a-kind ice cream cereal mix-up of one's favorite cereal and ice cream for a craveable treat like no other. Select from a list of signature combinations or customize your own treat. The local eatery also offers a number hand crafted sips for enjoyment including a large variety of matcha tea based beverages and lemonades.